I have been working on this image for a while and wasn't quite sure how to use it until I decided to use it for a baby shower invitation. I just love the shoes! 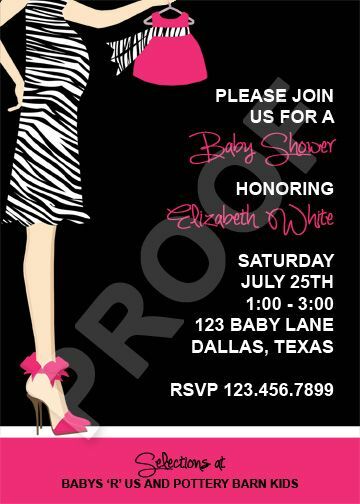 If you would like to purchase this invite and/or matching party printables for a baby shower or you next event contact Paper Perfection at jtanddolly@yahoo.com for pricing and details.